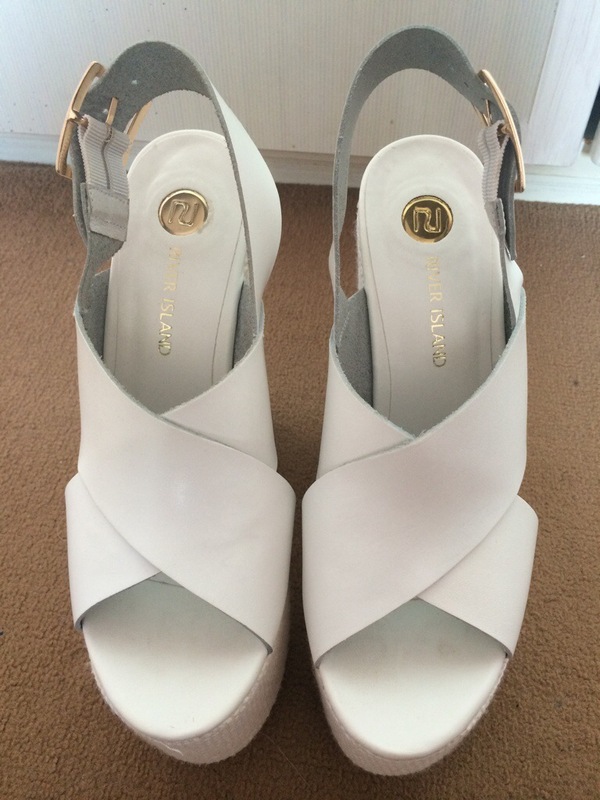 These heels were in River Island’s sale, they were reduced from €80 to €35! 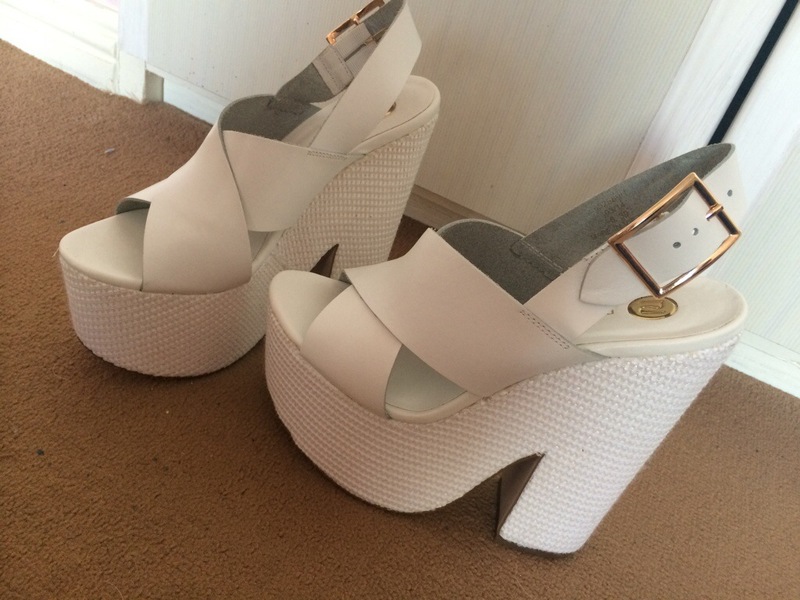 I love them I think they’re so summery, i’m loving white lately! In my opinion they were well worth the price!